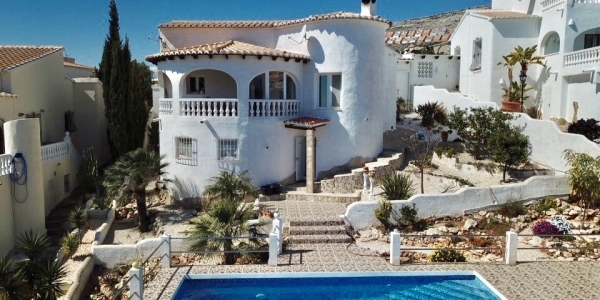 In CB Property Sales you will find a real estate agency specializing in the sale of properties in Costa Blanca North and Costa Blanca South. 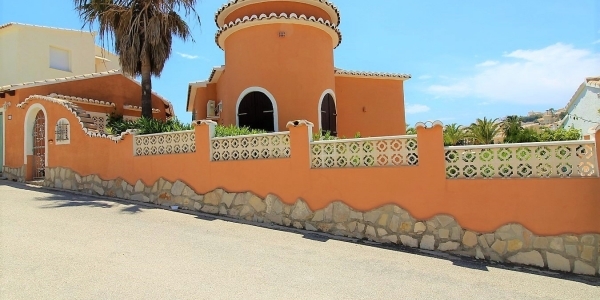 If you are looking for a different home, which is close to the sea and that benefits from an annual warm climate, we recommend you to try our villas for sale in Cumbre del Sol. 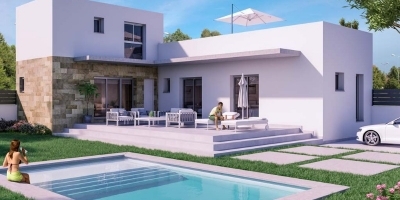 We offer an extensive and varied catalog of new construction and resale villas in Cumbre del Sol. More than 40 villas to choose from and to welcome well-being and relaxation. For all those people who do not know where exactly Cumbre del Sol is located, our real estate agents tell you that it is a fascinating city. 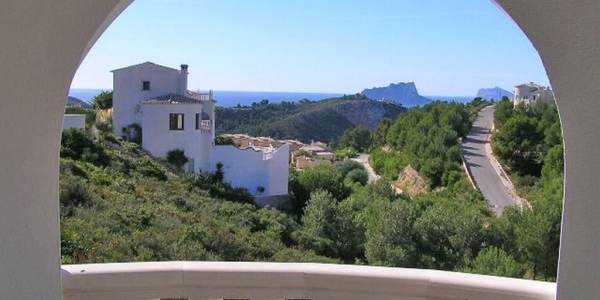 A corner of the Costa Blanca that delights thousands of tourists. 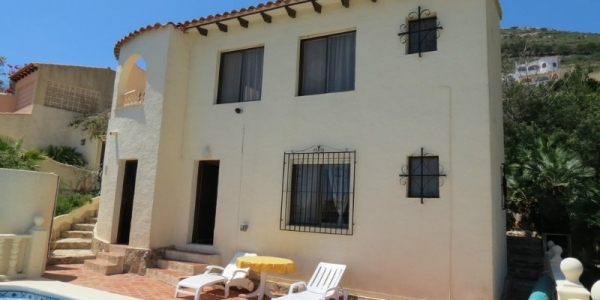 This urban complex is located north of the province of Alicante, very close to Moraira. Cumbre de sol is made up of inhabitants, mostly of foreign nationality, who seek to enjoy their vacations or their retirement period. 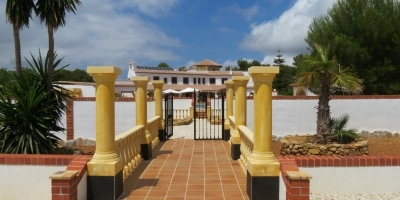 All our villas are adapted and prepared to achieve the goal of each family: pleasure, rest and fun. If you are one of the people who want to live life and take advantage of every moment, in CB Property Sales Real Estate we guide you towards that path of well-being. 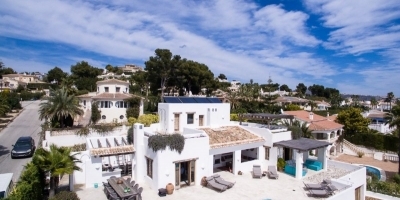 We are convinced that by buying one of our wonderful villas for sale in Cumbre del Sol you will be able to enjoy life as you have never done before. 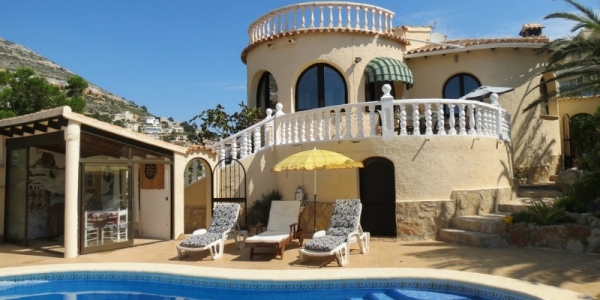 In our villas you can fully enjoy the good weather, refreshing yourself in your own pool. In addition, you can make family gatherings in spectacular garden areas. 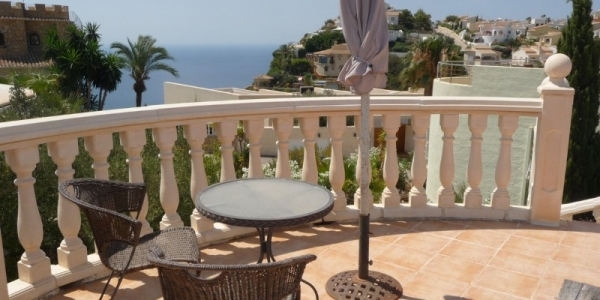 Another of the many advantages that you can also access is to enjoy the terraces of our villas in Cumbre del Sol. 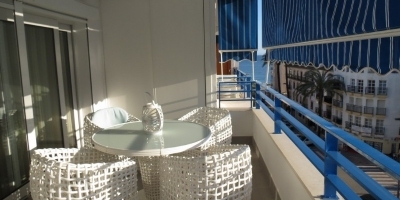 If you love to sunbathe or relax reading, we are sure that you will get the most out of your terrace. 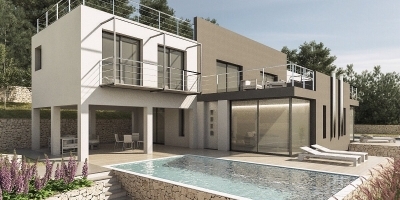 Do you want to have all these qualities plus a home with breathtaking views? 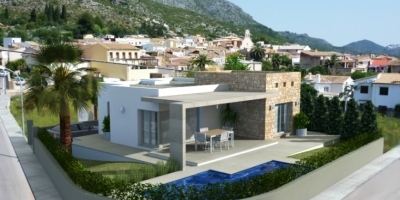 In our new construction and resale villas in Cumbre del Sol - Costa Blanca North, you can live in a home overlooking the sea. Immortalize every moment of your life in a surprising landscape. 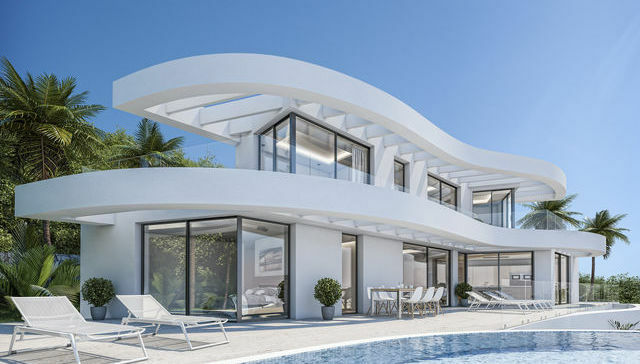 If you need more details about the qualities that incorporate our villas for sale in Cumbre del Sol, ask us without any commitment. We are qualified not only to offer you quality properties, but also to offer you a close and professional treatment. 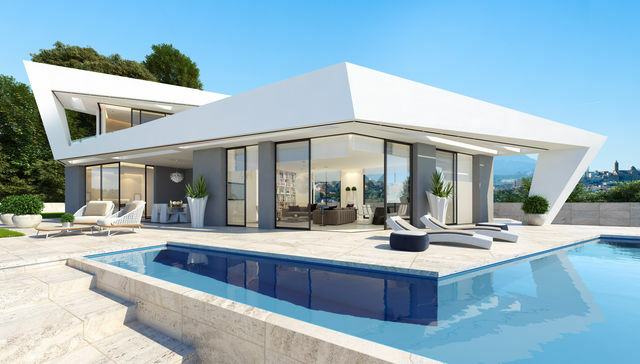 If you want to get in touch with our real estate agency in Costa Blanca, you can come to our headquarters located at Ctra. Moraira - Calpe, Edificio Norte Nº7 Local 3-A, 03724 Moraira (Alicante) Spain.